One of the most popular inspirational pools that casino game makers draw from nowadays is the abundant world of Hollywood movies. 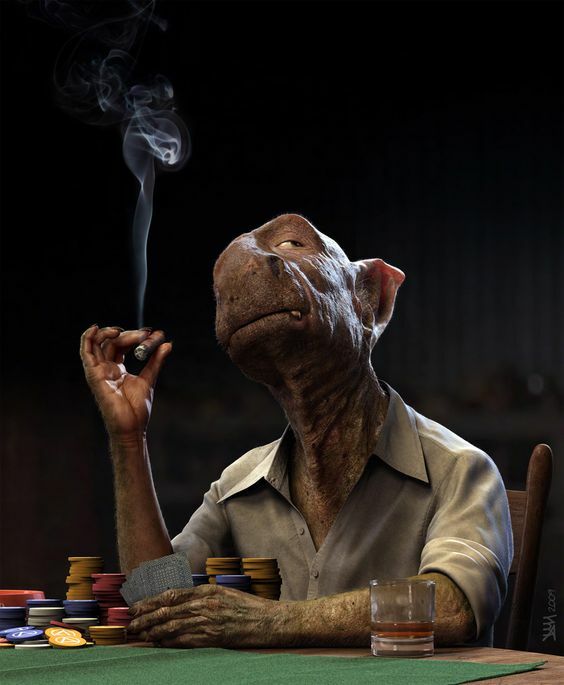 From the epic fantasy world of the Lord of the Rings to the retro-appeal of the Creature from the Black Lagoon, casino game makers can’t seem to keep their hands from licensing films. Movie-themed slots are also one of the key reasons why so many movie fans turn to casino resource sites. Unlike regular casinos, some of these sites offer free game demos that you can enjoy without spending money, which, quite frankly, explains why film geeks love this site. To make a great slot game, you need to have great tone and atmosphere, and what better example of tone than Apocalypse Now. 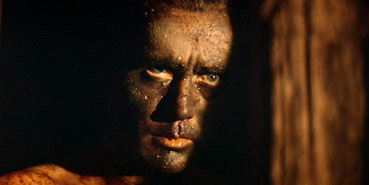 Based on Joseph Conrad’s novel, Heart of Darkness, Apocalypse Now is a stunning masterpiece that follows the journey of Captain Willard into the heart of Cambodia to assassinate the deranged Colonel Kurtz (as played by Marlon Brando). Like the novel, the film slowly builds up the atmosphere, leading you deeper into the depths of human darkness with each passing minute. For those of you who’ve seen it, you surely remember Coppola’s shadowy photography and the cult soundtrack. Well, just imagine having all that imagery in 5-reels, complete with the audio and its epic “Napalm in the morning” quote, and you’ll see it makes sense. Key reasons for making Apocalypse Now into a slot: Awesome atmosphere; Great music; and Unforgettable quotes. Another classic movie on this list, Vertigo is one of the finest examples of Hitchcock’s pioneering filming techniques. And just like most of his works, it isn’t the actual story of Vertigo that leaves you gripping to your seat, but the complete nauseating atmosphere that he so carefully creates. 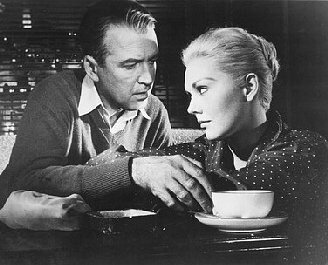 As you'd expect from a Hitchcock film, Vertigo follows the story of an acrophobic private investigator, Scottie Ferguson (as played by James Stewart), who get’s hired to follow a friend’s crazy wife. Dark, tense, and bordering on madness, this cult film has all the visual and sound aesthetic that a great slot game needs. And as a plus, it fits perfectly into that retro pop-art feel that game designers seem to love using. Before Nolan released the blockbuster space ride that was Interstellar, the granddaddy of all sci-fi films was a title solely reserved for Kubrick. In fact, it still is to most movie fans. 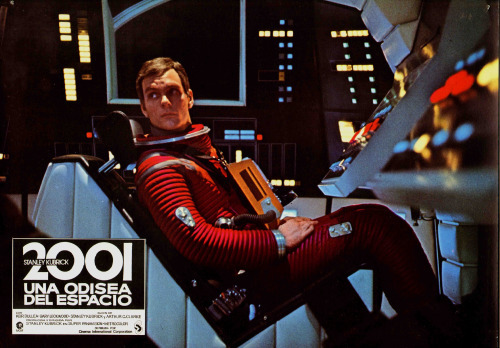 If you still haven’t had the pleasure of seeing it, this 1968 cult classic was based on the famous Arthur C. Clarke novel of the same name (which was written specifically for the film). Epic and groundbreaking in every sense of the word, this film had all the visual splendor that made Kubrick the cinematographer he was known to be. Just imagine a slot game with the dark music from the film and graphic replicas of the Monolith, the Voyager, and HAL 9000's red eye on the reels. Now, add a bonus round where you try to cut HAL's wires, complemented by his creepy voice, and to that, you’ll get a phenomenal slot game. While a number of DC movies already made their way to the slot world, it’s surprising to say that nobody thought of adapting Watchmen to the 5-reeled screen. Drawing heavily upon Alan Moore’s and Dave Gibbons' eighties comic book mini-series, Snyder gave breath to the gritty and eye-catching world of one of the most unique graphic novels in modern history. 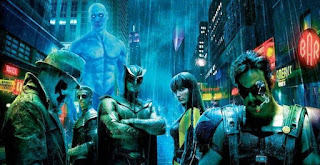 And even though it might not have lived up to the expectations of most comic book fans, Watchmen is, honestly, still a better slot source than the X-men franchise. Sporting all the trademarks of Snyder’s cinematography, but minus the bitterness that his other films induced, if there’s any Snyder movie to be made into a slot, it’s this one.